Increase the number of people who can see your Page post. This promotion type is ideal if your goal is to increase engagement with your audience and get people interacting with your content, like watching a video. These promotions can be shown on Facebook and Instagram. If your post includes a video, then you can also show your ads on Audience Network. This option allows you to deliver your ads off of Facebook and into third-party mobile apps and websites. Increase awareness of your event or drive ticket sales. This is helpful if you want to encourage people to RSVP so you can track headcount. You can also encourage people to purchase a ticket on the event website. These promotions can be shown on Facebook only. Reach people who are likely to click your ad and visit your website. This is ideal if your goal is to drive people to your website’s homepage, to your online store, or any URL you choose. These promotions can be shown on Facebook and Instagram. Encourage people to take a specific action on your Page with a call to action — a button that appears below your Page’s cover image/video. For example, you can direct people to learn more about your business by visiting your website or encourage people to start a conversation with you on Messenger. Whether your promotion can appear on both Facebook and Instagram depends on your Page’s CTA. Encourage people to follow or like your Facebook Page, which can help you reach new customers while staying in touch with existing ones. 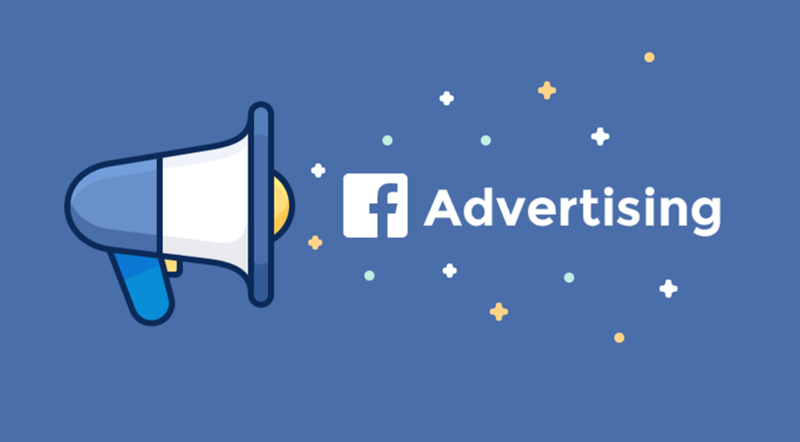 You should consider this promotion type if your goal is to build your audience on Facebook.